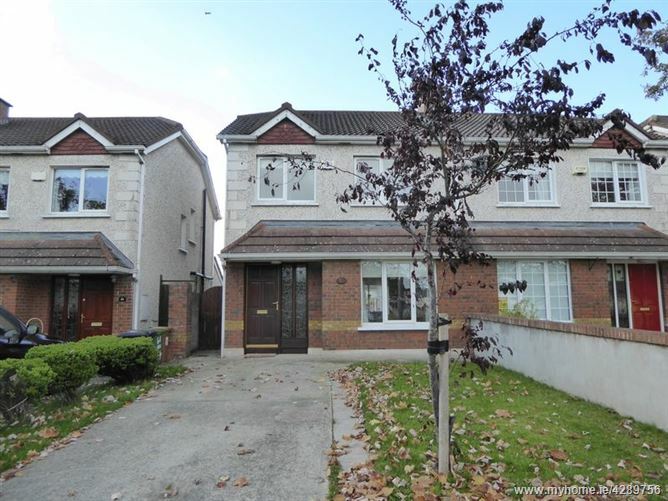 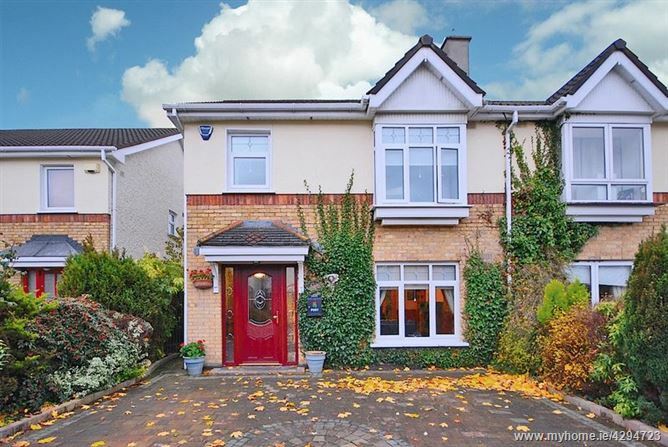 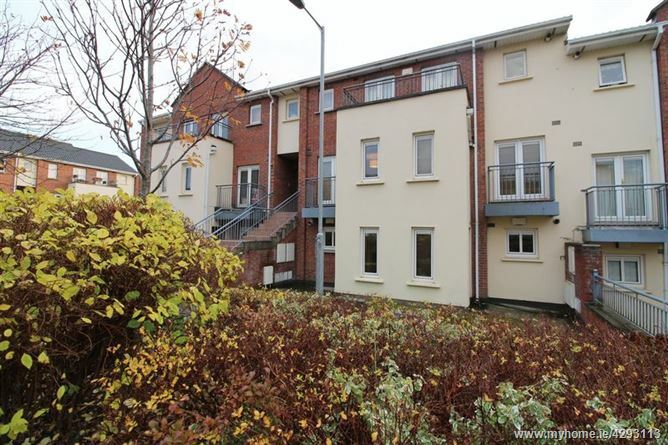 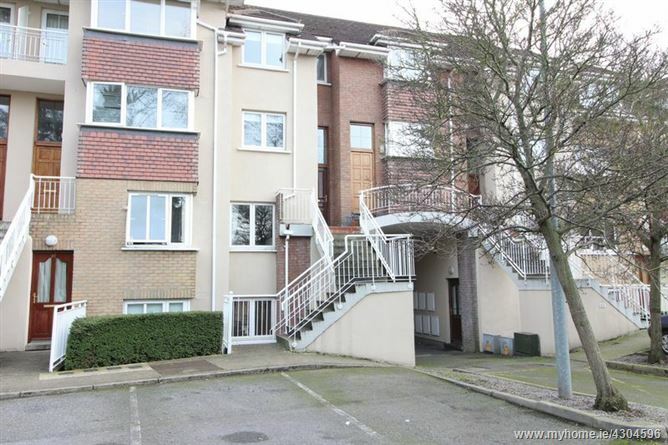 15 Woodbrook Court, Castleknock, Dublin 15, D15 N446. 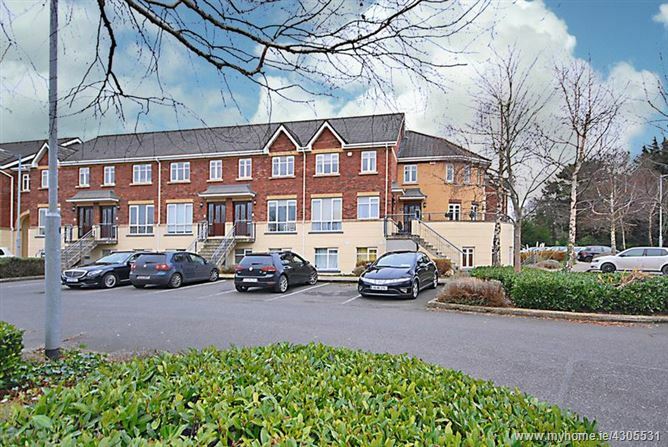 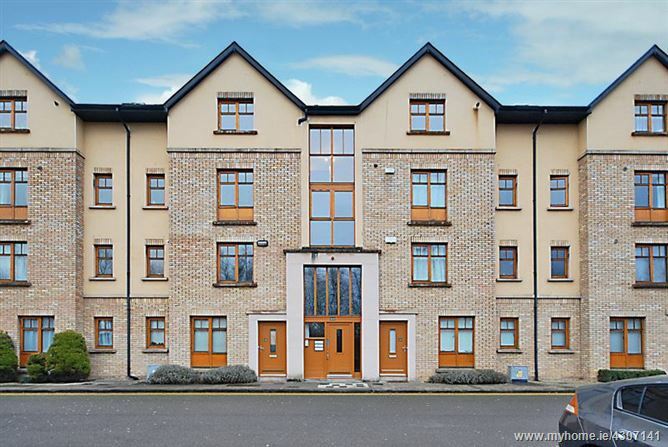 59 Yeats Hall, Collegefort, Castleknock, Dublin 15, D15 F882. 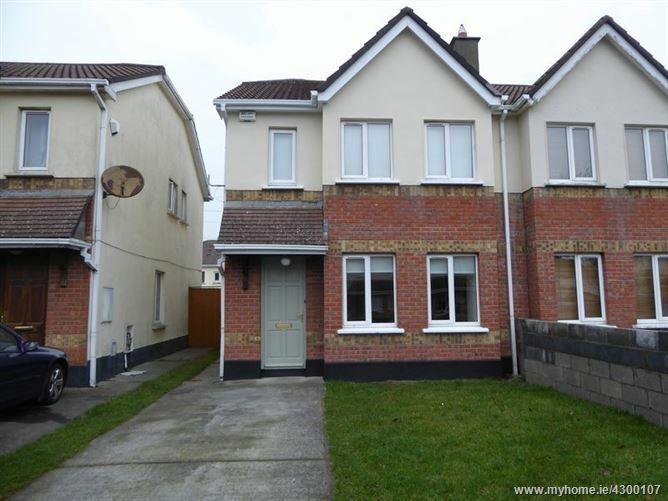 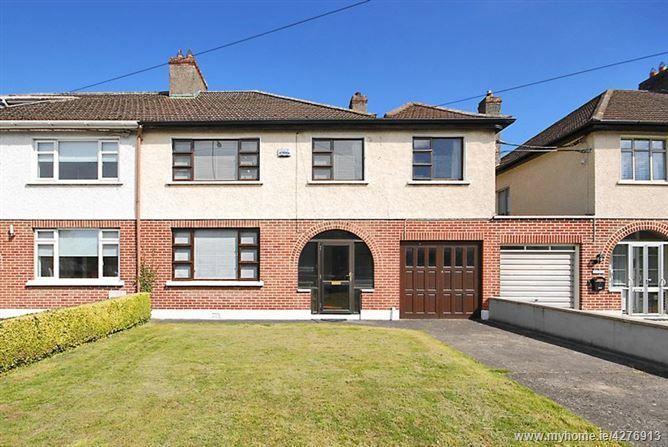 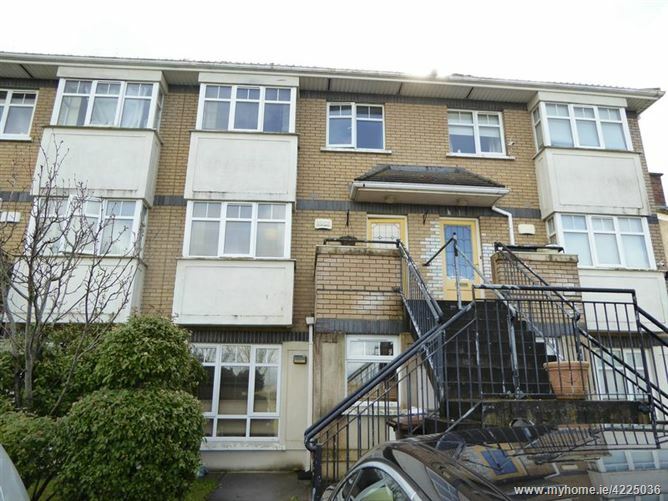 52 Phibblestown House, Clonee, Dublin 15, D15 PH01. 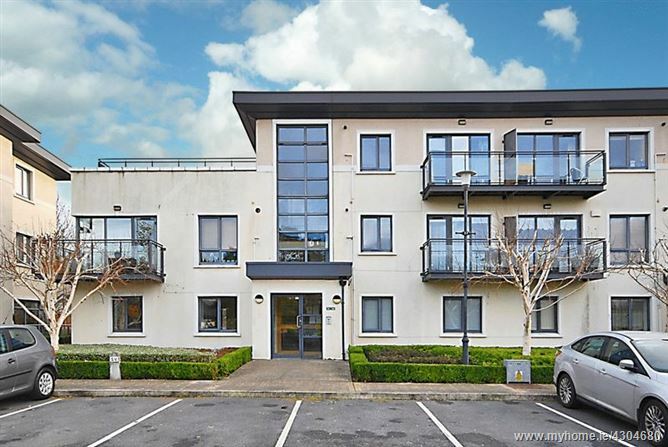 65 The Way, Hunters Run, Clonee, Dublin 15, D15 YXH0.